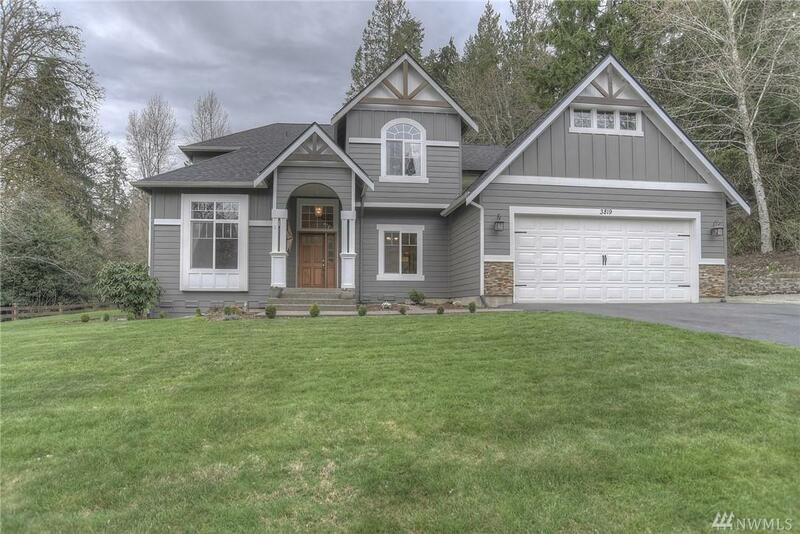 This custom built, one owner home is beautiful! 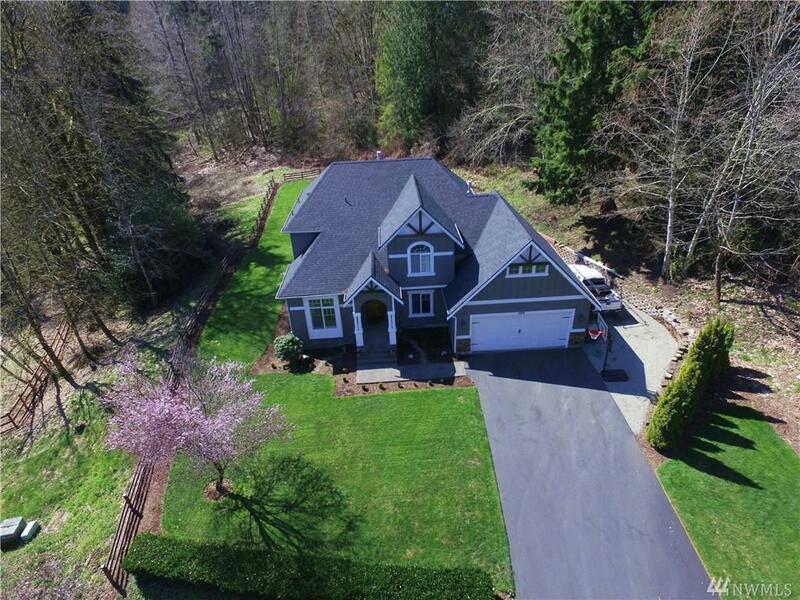 Featuring 3BR, 2.5BA, gorgeous new flooring, updated bathrooms, 2-sided fireplace, huge bonus room w/ attached 12x12 storage room (could be finished) & a brand new roof! The over-sized 22x28 garage showcases an additional 12x12 work shop off the back & RV parking along the side! 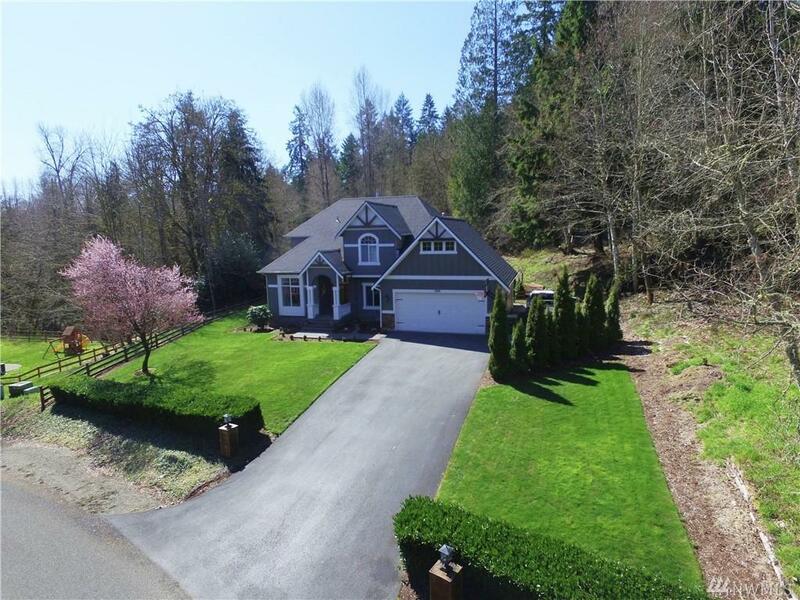 All this on 1.77 acres! 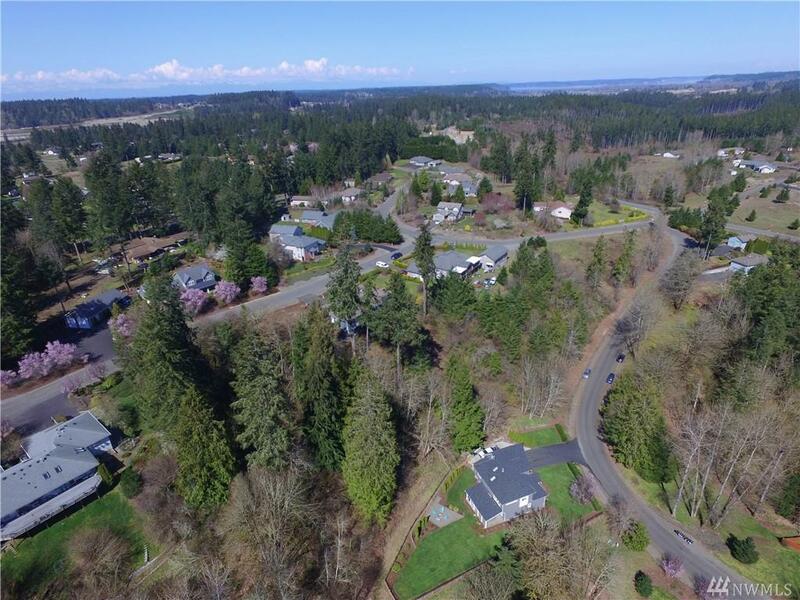 If you are looking to get away from tightly packed developments, this small neighborhood of approx 30, well cared for homes is just for you!